My son suggested this dish last night before we left from work and we passed by the grocery and meat shop to get some ingredients we needed. 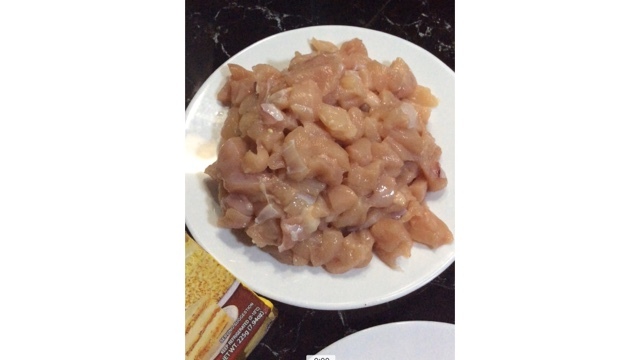 Here is my easy baked Chicken Ala King recipe that you might want to try out. 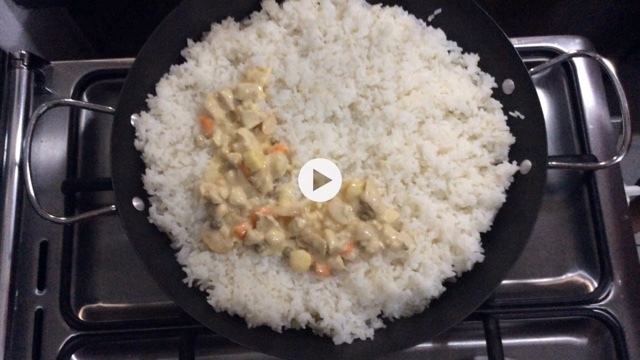 It will take you less than an hour to prepare and cook everything including the rice. Use any brand according to your preference. butter or vegetable oil will do for sauteeing, use both as the butter will add flavor to the cream. 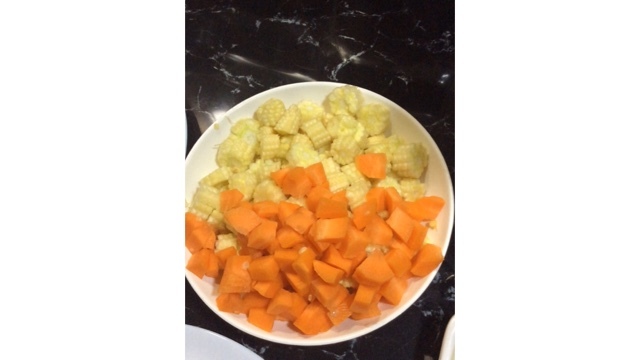 diced carrots and young corn for added crunch and color and also a good source of vitamins and fiber. 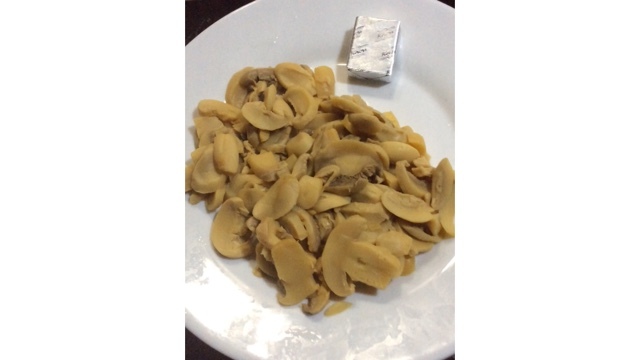 Open a can of mushrooms and add a cube of chicken bouillon to add flavor. 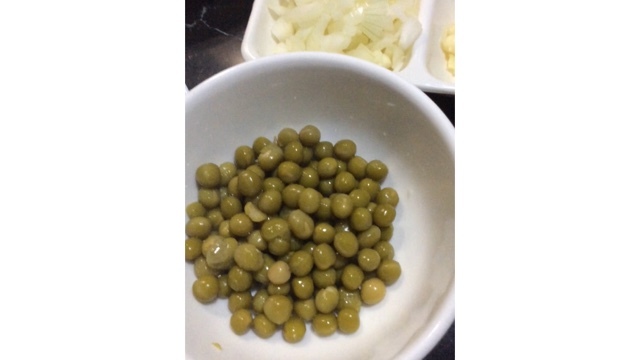 canned green peas or fresh. Again use any cheese you have in the fridge. 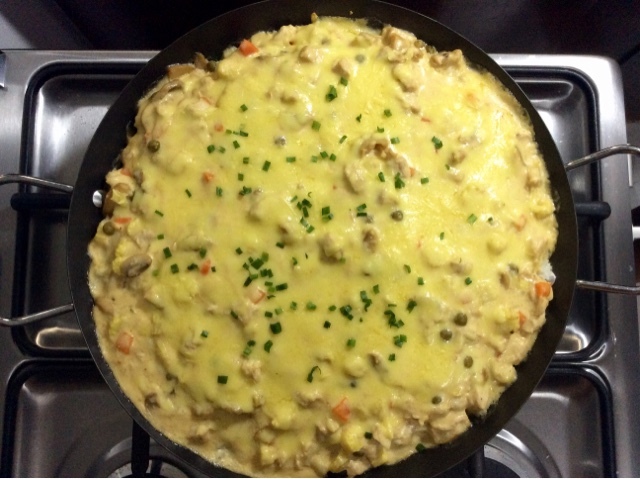 I used Kraft quick melt cheese for this recipe. 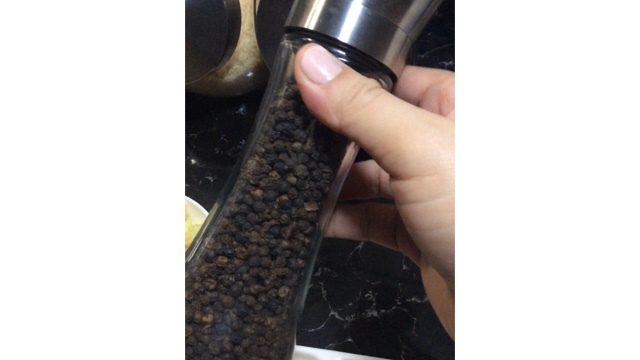 A dash of fresh ground black pepper. 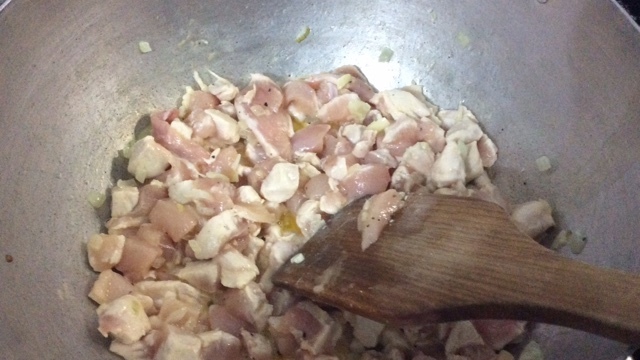 Sautee garlic, onion and chicken meat until tender. 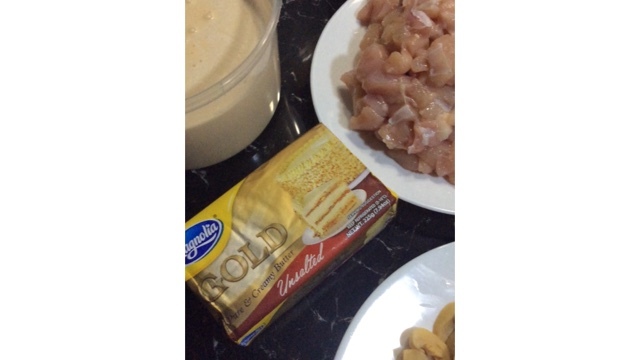 Add cream when meat is brown. 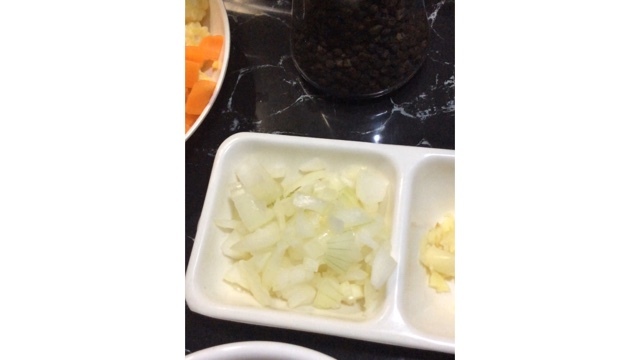 Add salt and pepper, stir. 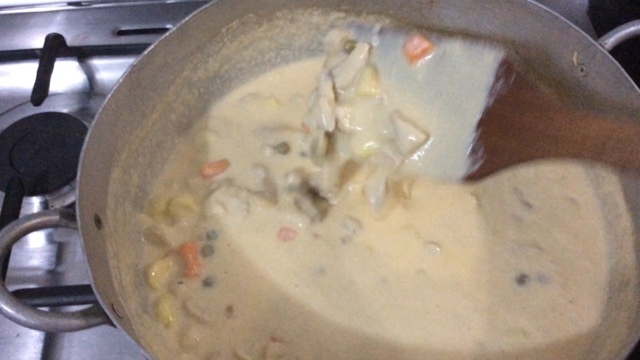 Add vegetables after a minute adds the cream in low heat. Simmer for about 5minutes in low fire, for not to curd the cream. 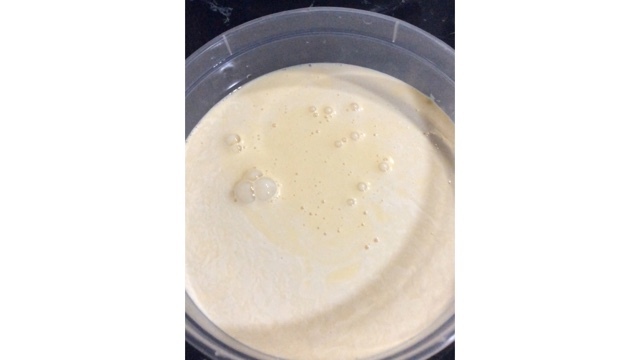 Adjust the thickness of the cream by adding a dissolved tablespoon of flour in water. 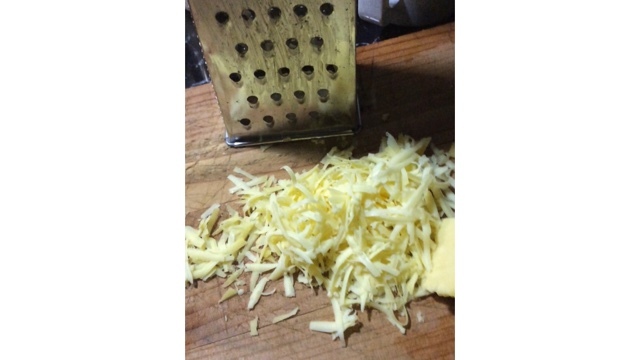 Add half of the grated cheese and simmer on low heat until the desired thickness. 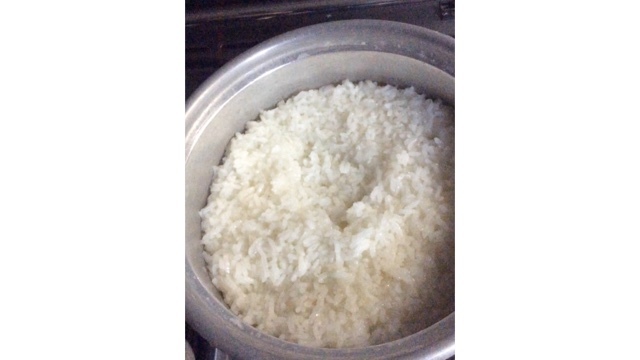 Layer the cooked white rice in an oven safe pan or dish. I used my Chef's Classic Paella Pan for this rice dish. 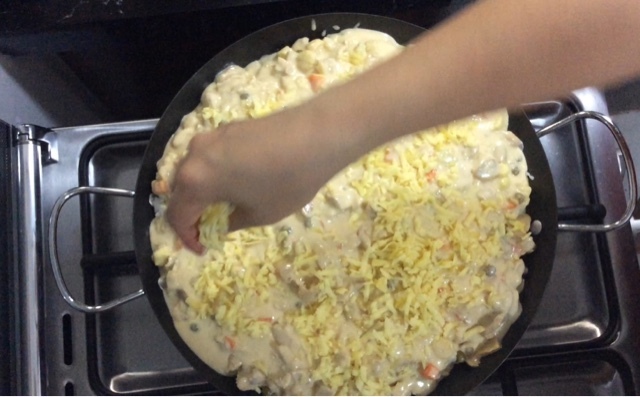 Topped the rice with the creamy chicken with grated cheese covering the whole area. Slide it in the oven in 200 degrees for about 10-15 minuted or until the cheese is melted. Served hot, you can sprinkle some chili flakes per plate for add more kick and contrast to the cream. This flavorful creamy rice dish serves 6-8 and way more cheap than ordering plate in a fast food restaurant. Looking for a Guitar Center Store in your Area? What Do Women Want On Valentines Day? Online Prizes are Coming In! My Prize is Here, Thank you Rose Pharmacy!